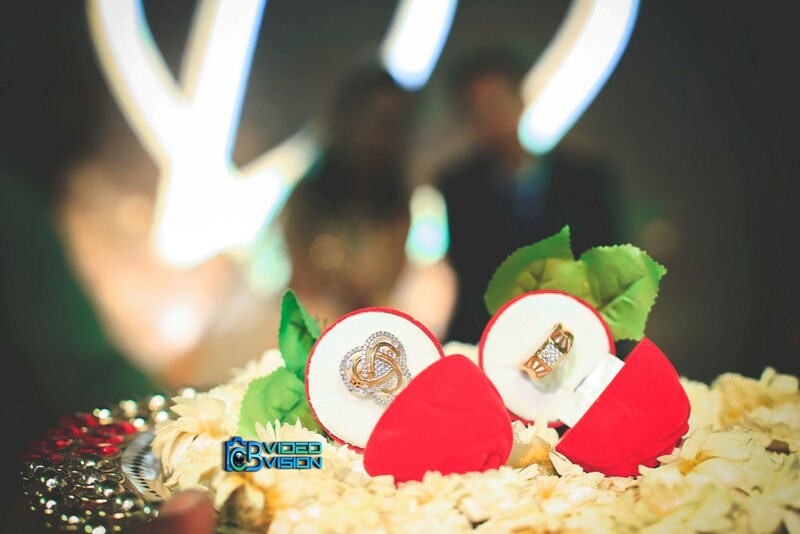 Many people test various photographers before wedding and CB VIDEO Vision is a proof of best wedding photography. It focuses mainly on candid and pre wedding photography. 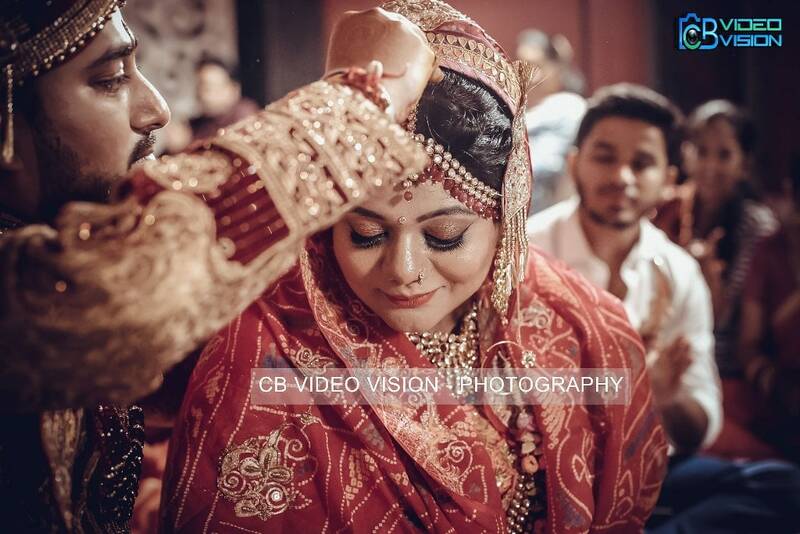 If you are tired of various candid photography services then browse the Best Candid Wedding Photographer in Ajmer. Our photographers make all couples feel more comfortable with poses! These experts make photos appear brightly through great candid photography techniques. This really works well and makes your photos look great! We use different brands of Digital Cameras to take perfect photos. Our photographers create attractive family photo frames that should be suitable to hang on walls. Photographers of this studio uses high quality camera lenses that usually makes the scene look much better. 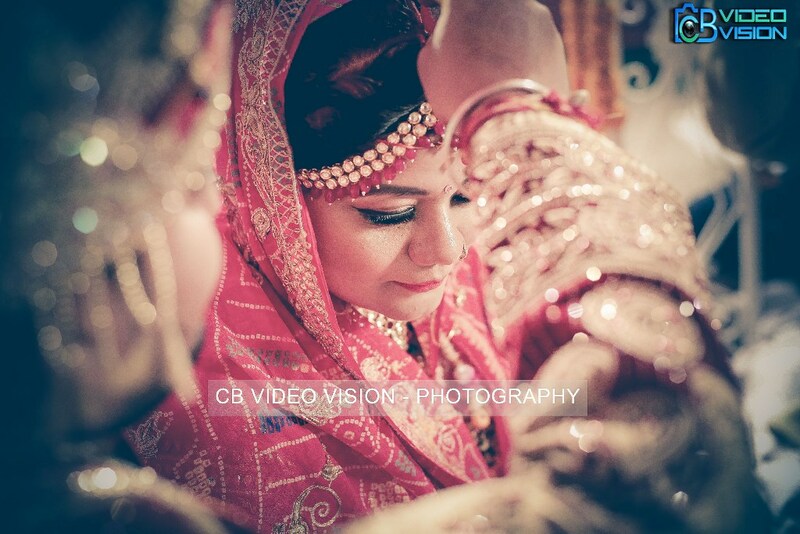 We offer excellent Candid Photography in Ajmer by capturing attractive objectives and locations. Our photography style is much different to bring the moments live! 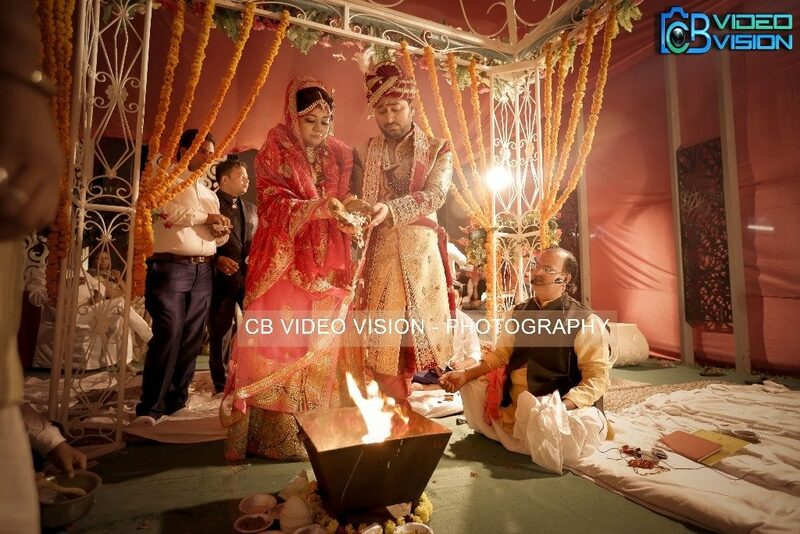 We capture most personalised and memorable snaps to create wedding photography and cinematography. These photographers used to capture plateful of dishes, beautiful locations, culture and people. Our team of expert photographers click these photos using the fine art with contemporary style. 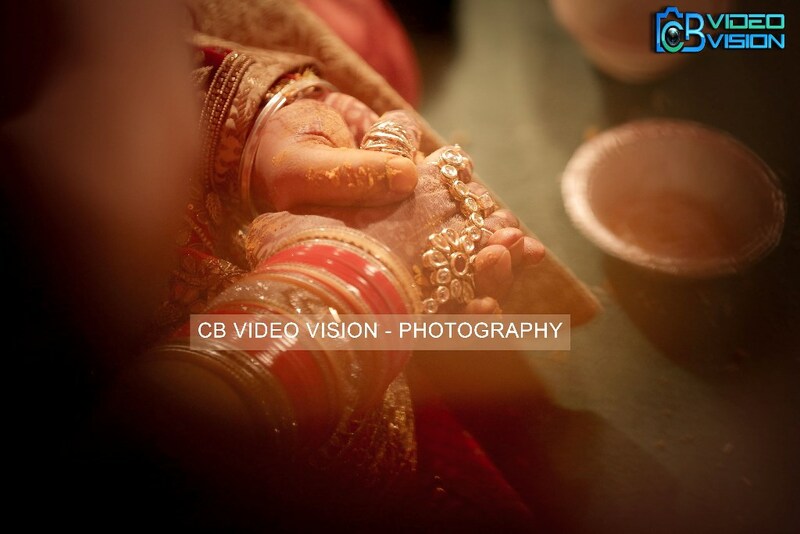 CB VIDEO Vision is available for covering weddings and events worldwide. The photo-shooters take natural photos focusing only on real moments and emotions. We experiment varied settings, lights, colours, and everything. Actually, the magic of digital photography makes your mind free and creative with your camera. Suppose a nice wedding party is held at a hotel, our team of photo takers capture the entire event beautifully. We too capture the beauty of love amongst two people along with their family members. A creative wedding photography is actually very artistic, fashionable and adorable. 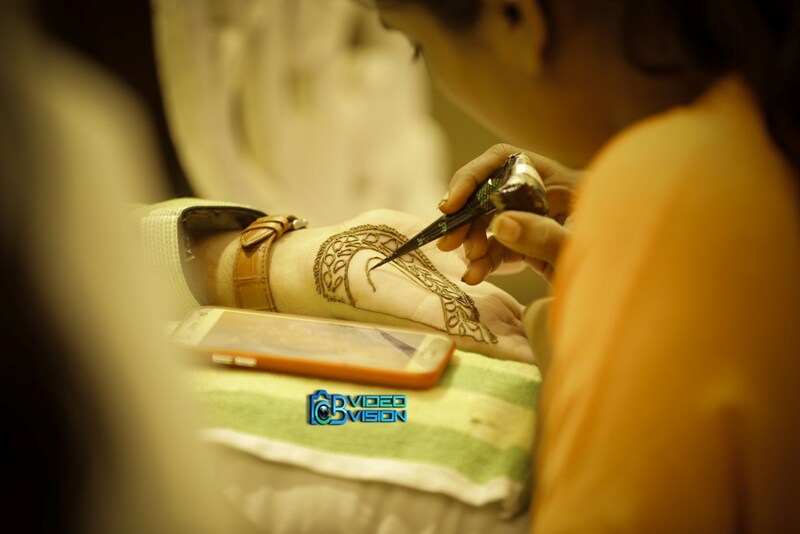 Our team captures family with our artistic and romantic shots as we are truly passionate about customer satisfaction. All these golden moments will be saved with them for the lifetime.